Windermere. Golf how it was meant to be. 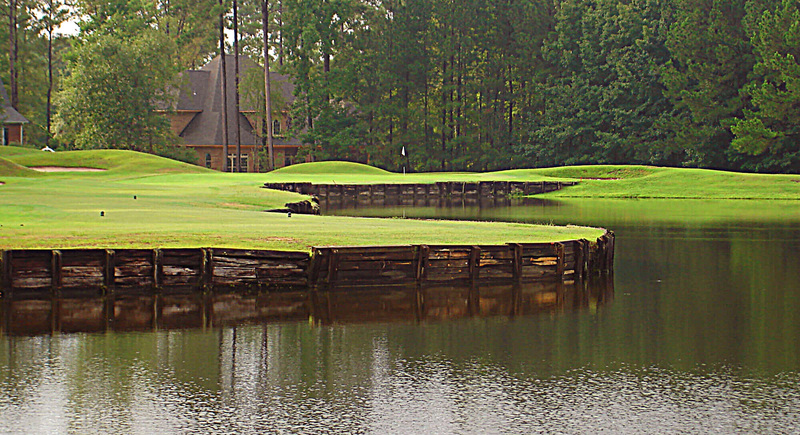 The Windermere Club offers challenging golf courses and packages in a beautiful natural setting near Blythewood, South Carolina. If you have never played here you are missing a great round of golf. The Windermere Club has become one of the more respected country clubs in South Carolina, drawing members from all over the state. Thank you for visiting our NEW website. We will periodically update this section with email blasts, prior news, specials & coupons, and other information. We thank you for your patronage and look forward to seeing you soon! !